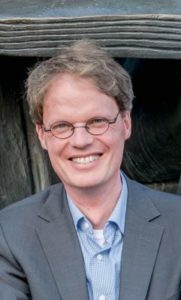 Axel Ockenfels is Professor of Economics at the University of Cologne, and Speaker of the University of Cologne Excellence Center for Social and Economic Behavior. His research focuses on market design and behavioral research. It has benefitted from various DFG funding programs and from various collaborations with governments, market platforms, companies and research institutions across Europe and the US.